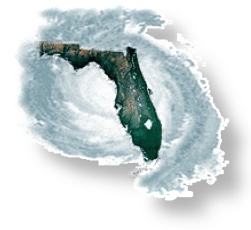 Florida is known as a Natural Disaster State due to receiving may Hurricanes that have caused devastating Flood Damage in our State. 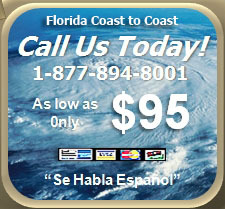 Most people are not aware that 80% of Florida residents live near or along our coast Line. As of September 30, 2008, there are over 2,188,853 flood insurance policies in Florida which represents approximately 39% of overall total policies in effect in the United State of America. These policies represent $467,043,067,000 of insurance coverage, which is the first line of recovery after a flood disaster. If you live in Florida, Floods happen. They are devastating and cause sever damage to your Home and/or property. You simply have to have Flood Insurance so you may have peace of mind. Florida Building Engineering and Inspections, Corp. 100% FULLY GUARANTEES that if you do not save money on your Flood Insurance Premium, the LOMA Certification is 100% FREE and you only pay for the Elevation Certificate for Insurance purposes. Have Question? Need an Answer? For assistance Telephone TOLL FREE at 1-877-894-8001.